Each animal unit begins with a short description of the animal. 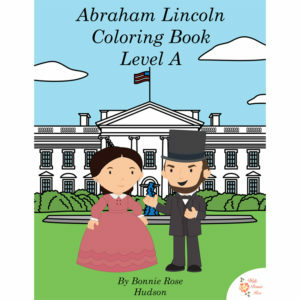 Next, students can practice handwriting by tracing key facts about the animal or by copying the facts onto the lined paper that follows (print, cursive, and manuscript formats are included). A page is included for students to record additional information about the animal if they wish. 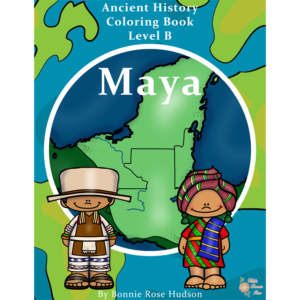 See a preview of African Animals Facts Color and Copy. 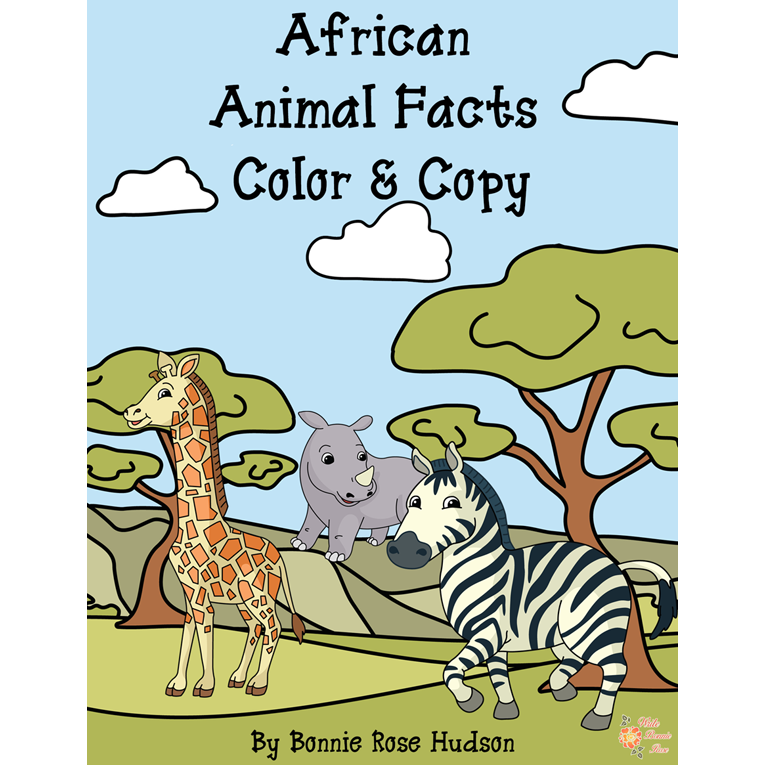 African Animal Facts Color & Copy helps students discover thirteen animals that make Africa their home. Each animal unit begins with a short description of the animal that can be read aloud or independently. Next, students can practice handwriting by tracing key facts about the animal or by copying the facts onto the lined paper that follows (print, cursive, and manuscript formats are included). A page is included for students to record additional information about the animal if they wish. 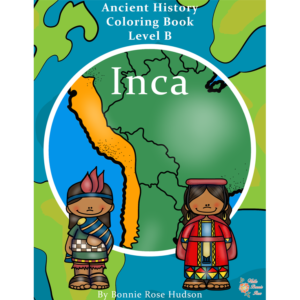 Each animal unit concludes with a picture of the animal to color. 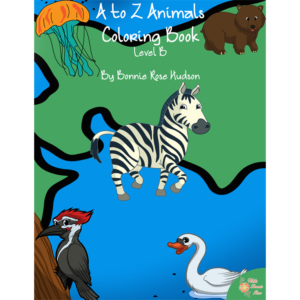 African Animal Facts Color & Copy includes the African wild dog, antelope, black mamba, crocodile, elephant, giraffe, hippopotamus, leopard, lion, monkey, ostrich, rhinoceros, and zebra. 95 pages total.